Half the year is gone and you film-buffs are counting the good ones you have watched. If not – then you should be! then a very few really good ones. All genres touched – from Sci-Fi to action, thrillers to comedies, horror flicks to coming-of-age dramas, biographies and even a couple of superb animated ones like Isle of Dogs and Paddington 2. 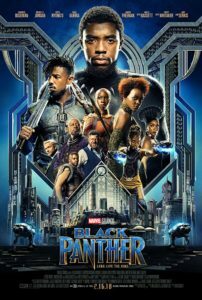 Then of course the two huge commercially successful Superhero movies like Avengers: Infinity War and Black Panther. And also Solo: A Star Wars Story for the Star war fans. Till now it has been what we film-lovers like to call it ‘a satisfying year’. Hope you agree! And let’s also hope the rest of the year goes well. Fingers crossed. 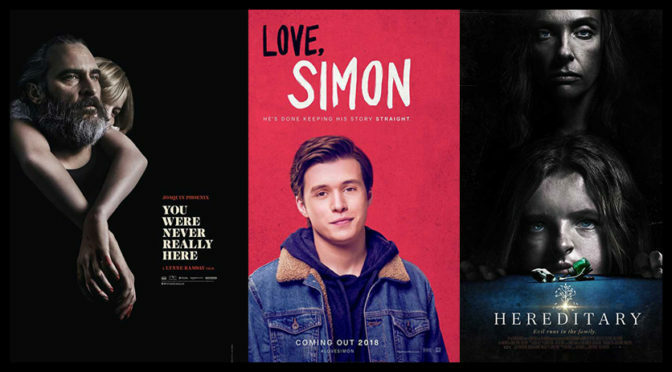 And so here we go – the Best Hollywood Films of 2018 so far. Relax and enjoy the flashback! 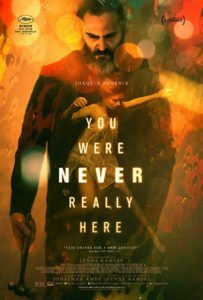 When actor Joaquin Phoenix join hands with director Lynne Ramsay you expect something special and that is exactly what this film is. A traumatized violent man who tracks down people for a living goes in search of a missing 13-year-old daughter of a senator but this time something goes horribly wrong. An unexpected ending but totally worth the experience – a must watch. There are very few films especially in the horror genre that manage to keep the tension and disturbance flowing till the very end and this movie exactly does that and that too in terrific style. Written and directed by Ari Aster, superb performances by Toni Collette, Milly Shapiro, Gabriel Byrne and Alex Wolff. Certainly one of the best horror movies of this year! 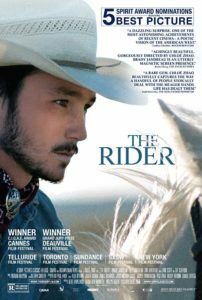 A young cowboy takes a fall and is suffering from a fatal head injury. His passion, his career and the way he is being treated by others seem to be changing and he has to cope with his new life! Written and directed by Chloé Zhao, an underrated film with great story telling, awesome performances and also visually stunning. Brady Jandreau in the part of the rodeo is so cool. Highly underrated and yet a perfect coming of age comedy drama where a young girl tries her best to survive the last week of her eighth grade. Written and directed by Bo Burnham, a witty and honest portrayal of that awkward age of a youngster where she is neither a child nor an adult – desperately trying to fit in and make her own mark. Elsie Fisher in the central character is absolutely brilliant! 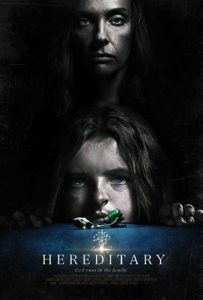 A family trying to survive in a post-apocalyptic world where silence is the key, if you make a sound the deaf dangerous creatures will come looking for you. Basically you die. 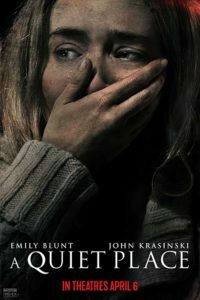 Directed by John Krasinski, Emily Blunt and John Krasinski at their best and Millicent Simmonds deserves a special mention in the acting department. Motherhood with three little ones (including a newborn) is tough and hectic but then you can always hire a nanny to reduce the stress. And then if the mother and the young nanny starts sharing a certain bond between them – nothing like it! Directed by Jason Reitman (of Juno fame), and great performances by Charlize Theron, Mackenzie Davis and Mark Duplass – a very honest film with good humor and drama. A young boy is more comfortable in the virtual gaming universe than the real one but as he starts winning the game he discovers the dangers of that crazy world! 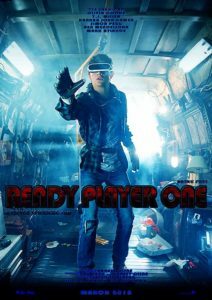 Adopted from the famous Sci-Fi novel by Ernest Cline and directed by none other than Steven Spielberg – this is one awesome visual trip that you shouldn’t dare miss. Tye Sheridan and Olivia Cooke are just made for the roles. 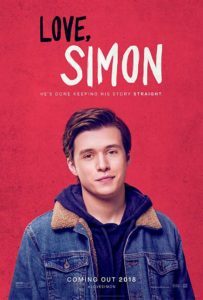 For a teenager it is often difficult to come out as gay and that is why a young boy tries his best to keep it a secret from his friends and family but then he falls in love. And it is a secret no more! Directed by Greg Berlanti, this is a unique witty drama, fine piece of storytelling, and Nick Robinson along with Jennifer Garner and Josh Duhamel are really perfect in their roles. Ryan Reynolds aka Deadpool – the ‘Foul-mouthed mutant mercenary’ is back and all set to fight out the bad guys. And he is as funny and raunchy as ever. 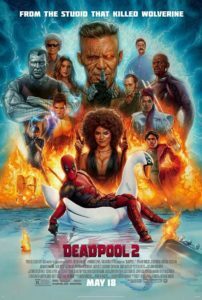 Directed by David Leitch, with Josh Brolin, Julian Dennison, Zazie Beetz and Karan Soni this second installment of the popular comic franchise is not to be missed. A brilliant mystery drama that forces a woman to go back into her childhood and e-examine her first sexual relationship. A perfect example of the psychology of repressed memory. Written and directed by Jennifer Fox, this is a must watch film not only because of the sensitive and well narrated story but also for the brilliant performance of Laura Dern. Unfortunately highly underrated. A mysterious zone with strange creatures and plants that needs to be explored and a team of female experts are ready for an expedition of their lifetime. 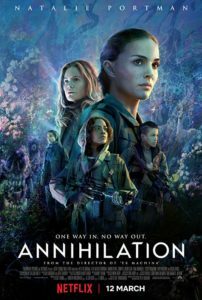 Directed by Alex Garland, a spell-bounding visual treat starring Natalie Portman, Jennifer Jason Leigh, Oscar Isaac, Gina Rodriguez among others. A well made Sci-Fi that demands your attention!